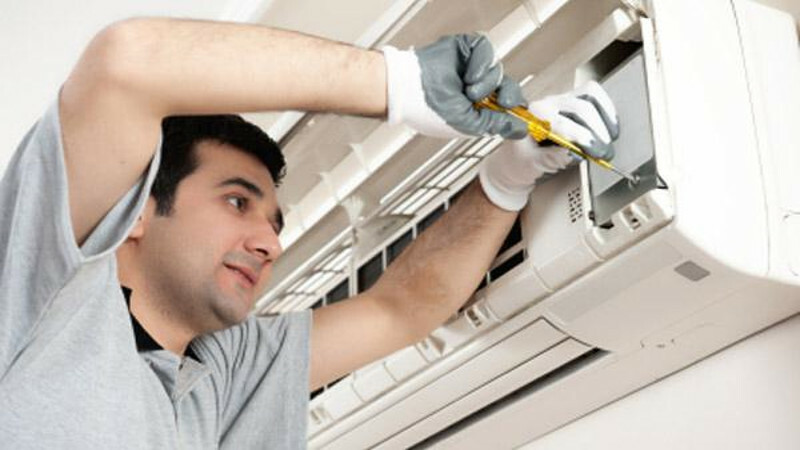 Home » Air Conditioner Repair » How to Choose an Air Conditioning Service in Houston? How to Choose an Air Conditioning Service in Houston? If you live in the city of Houston and use most of the heating and air conditioning devices then you should find a service provider who is licensed to take care of all your refrigeration, air conditioning and heating appliances. One who can take care of heating and air conditioning needs of his customers can be a genuine and durable HVAC service provider anywhere in the world. It is the first reason for which you must choose an air conditioning repair Houston TX , as he can take care of most complex and critical issues in the heating and air conditioning units of their clients. The service provider you choose should be committed to keep the comfort of his customers as the first priority while providing them HVAC services. You should be connected live to its professionals whenever you call them for any help in this regard. They should be committed to responding as quickly as possible regardless of the time you have called on them – day or night. It is another reason for which you should find a service provider that is renowned in the surrounding areas of Houston. Professionalism: The professionals working at Air Conditioning Repair Houston, TX service you selected should be licensed to provide services after having training from the leading manufacturers of the HVAC industry. They should be able to take care of heating and air conditioning units of all makes and models on the basis of their long experience. They should be dressed in the company uniform and arrive in a vehicle marked with the logo of the service provider to give a complete professional look. Assurance: It should be a reputed and well established air conditioning service in Houston since a long time. Their professionals should be committed to provide service 24/7 to their clients whenever they need, whether it is day or night. You can call them whenever your’ cooling or heating system stops working. Sincerity: The service providers you choose should be proud to be a Houston air conditioning service provider due to their sincere approach while inspecting your system at your home or office to diagnose the problem. Though the equipment required at your home or office can be different but their professionals should recommend the right equipment as required while repairing or replacing them. Affordability: Being a licensed and experienced HVAC service your service provider should offer the service of its professionally trained technicians at very competitive rates to their domestic as well as commercial clients. Before starting repair or replacement work at your cooling system the technicians should give you a rough estimate about the service charges so that you can make a well informed decision in this regard. The technicians should start working only after your approval. Safety: In routine maintenance the technicians of reputed HVAC service providers will work in safe places like hospitals, government facilities and banks etc. so you can be rest assured about the safety of your belongings while engaging them. They usually employ these technicians after checking their background and habits. They also insure their technicians through the best insurers to safeguard you at the time of any accident while working at your premise. Thus, you can choose a good and reliable air conditioning service in Houston by considering the tips discussed in this write-up.